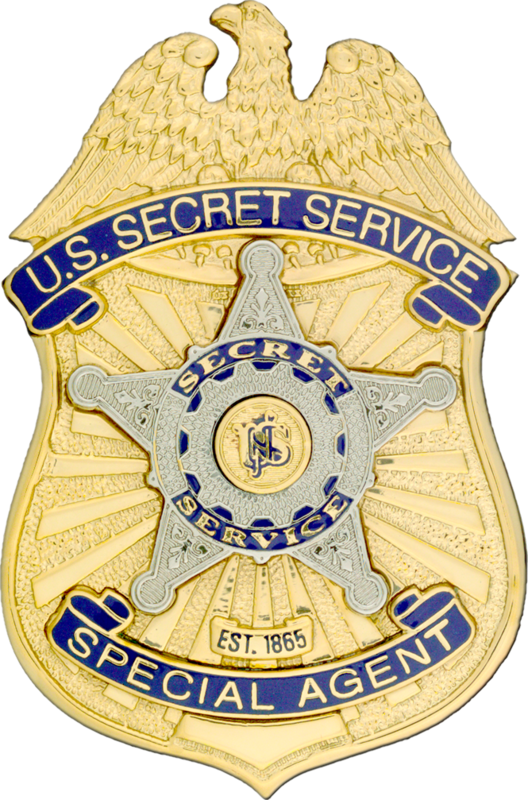 U.S. Secret Service agent Noel E. Remagen died after suffering a stroke while supporting President Donald Trump’s trip to Scotland, CNN reports. The 42-year-old agent was working on protection for national security adviser John Bolton on the midnight shift when he was found to be unresponsive by colleagues at Trump’s Turnberry resort Saturday night, CNN reports. He was rushed to Queen Elizabeth University Hospital in Glasgow. A Secret Service press release says he passed away on Tuesday. Remagen is survived by a wife and two small children, and was the son of a retired Secret Service employee. Posted: 7/19/18 at 9:40 AM under Milestone, News Story.